Green downhill track of 1,2 km long which starts below Plaine Dranse. Entirely located in the woods, it is very accessible for riders of all levels. 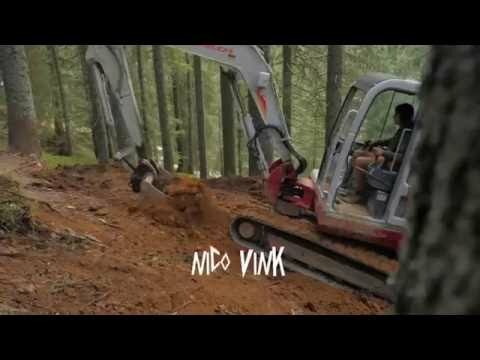 Website "MTB trail the Vink Line - Bottom part"